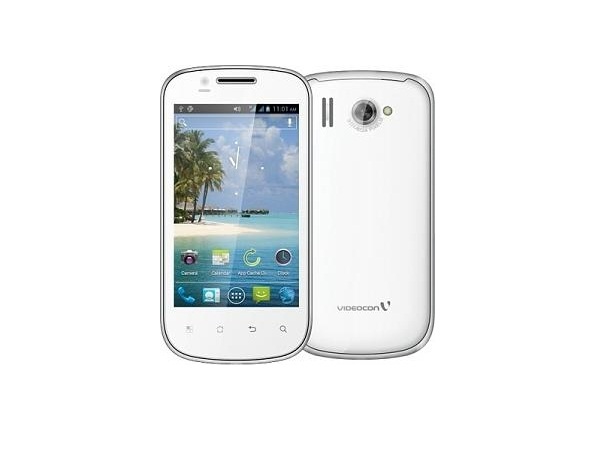 Videocon A27 comes at a sensible rate with features that people of all ages crave for. 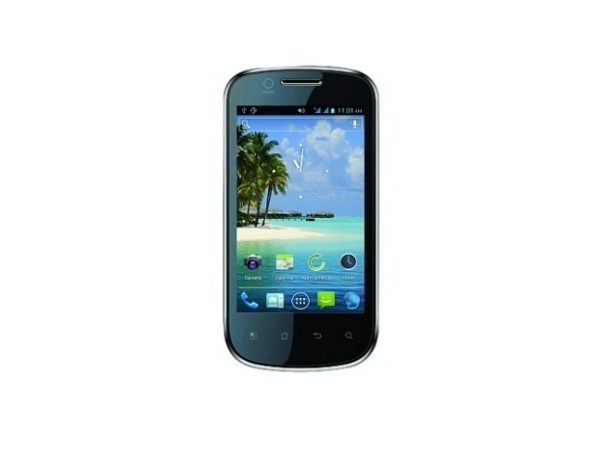 It is a Dual SIM Dual Standby device that runs on Android 4.0 (Ice Cream Sandwich) operating system. The handset encompasses 1GHz processor for smooth functioning. It comes with 512 MB RAM and consists an internal storage of 2GB which is pretty good when compared to the other handsets of the same range. Its internal memory space can be expanded up to 32 GB with the help of micro SD card. Videocon A27 possesses a 4.0 inch WVGA Touch Screen that really gives a visual treat while operating. It sports a 3 Mega Pixel Primary Camera that enables users to capture crispy snaps even at low light conditions. It comes with a VGA camera in the front for video calling. For connectivity options, A27 contains 3G, Wi-Fi, A-GPS, GPS, and Bluetooth. It is powered by a 1500 mAh that gives talk time of 4 hours. Other important features of Videocon A27 are WhatsApp, Skype, FunZone, Google Talk, Quicker Startup, Picasa, Gmail, Play Store, Facebook, TOI, Economic Times, etc... Proximity Sensor and G-Sensor are also present in this handset.